Melbourne-based toy business, Headstart International, has partnered with Turner to produce an animated series inspired by Headstart's in-house brand, Best Furry Friends (BFF). The animated series will span 13 11-minute episodes, which will launch initially on Turner's Boomerang TV channel and digital platforms, as well as on the existing BFF YouTube channel. 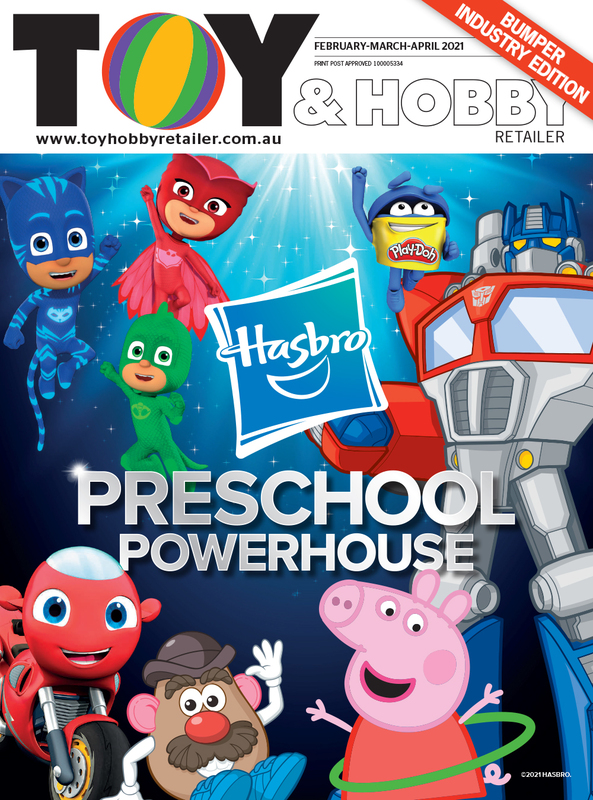 Headstart director, Andrew Hendy, told Toy & Hobby Retailer that the partnership with Turner was a natural evolution for the BFF brand. “We are expecting kids to go crazy for the new show. “We’ve already had millions of views of our content on YouTube so bringing the BFF’s and their besties to the small screen was the natural evolution. “The Boomerang broadcast will reach kids in a different and more engaging way and all the new episodes will still be available to watch on our YouTube channel,” he said. Cartoon Network – also owned by Turner – will have first broadcast rights in further global markets, once the show airs in Australia. The BFF line currently features collectibles, dolls and plush, with a much bigger product offering lined up for 2019. The BFF YouTube channel currently has over 4,500 subscribers and the BFF animated series is expected to launch in March 2019.